1 technical drawing : blueline ; 20 x 31 in. Item is a graph of the cross curves of stability of the Bluenose II. 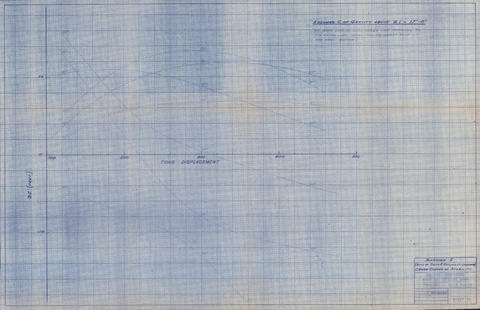 The graph drawn by J. Rey Mauriz from the Halifax Shipyards drawing office.